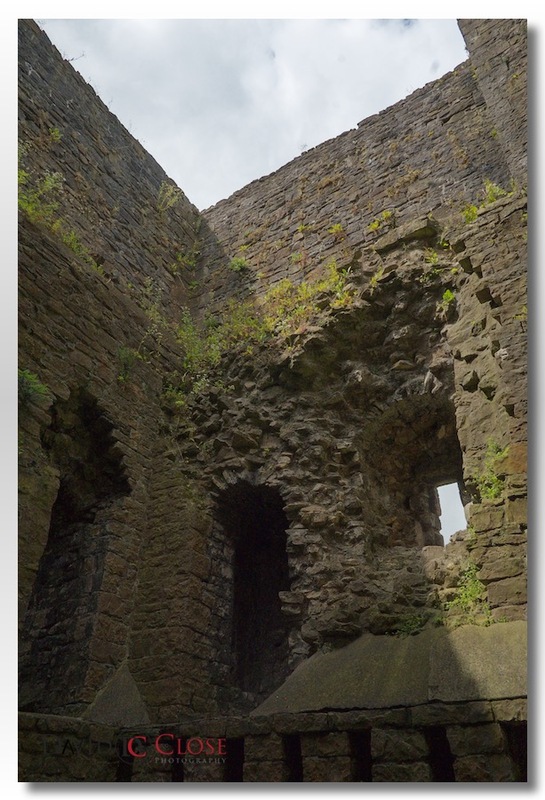 A few pictures from a recent visit to Clitheroe Castle in the Ribble Valley Lancashire. For those interested in photography this first picture is straight out of camera, but exposed for the sky. 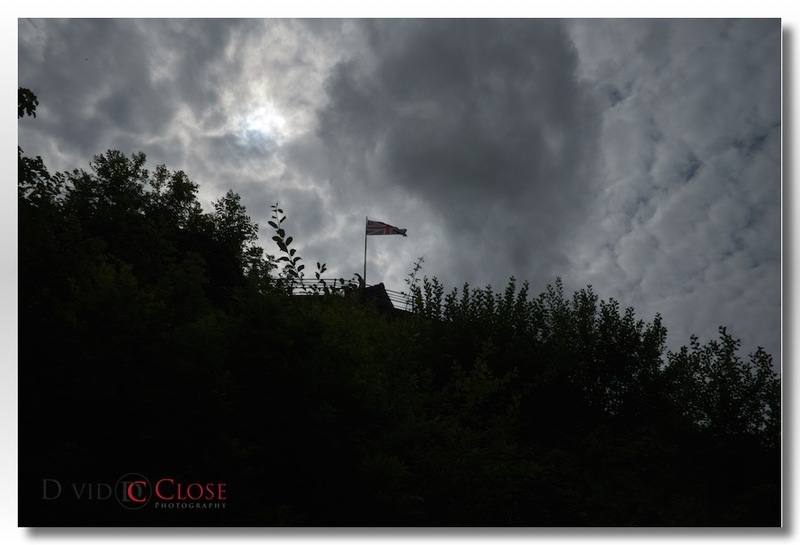 1/500th, f16, ISO 400, shot hand held with the Fuji XT-1 and the 18mm lens. No filters were used. The second is after post production in Photoshop to reveal the details in the shadow, then enhanced along with a couple of dust spots removed in the sky. Another before and after shot exposing for the sky and then edited in Photoshop. Bringing you Wedding Photography with a Fashion flair.